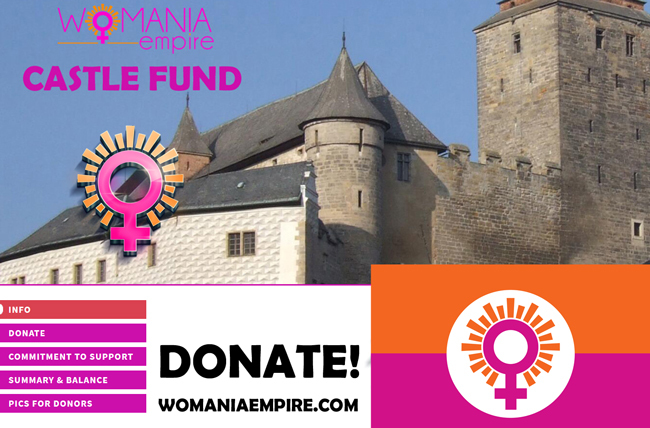 Another 2 Womania Stones was sold! Pictures for donors are no longer published here. let us know by email !!! Do not reply to emails by "Mistress Karina from Womania"
- delete it, it is some fake, as we inform on Twitter a few days ago. 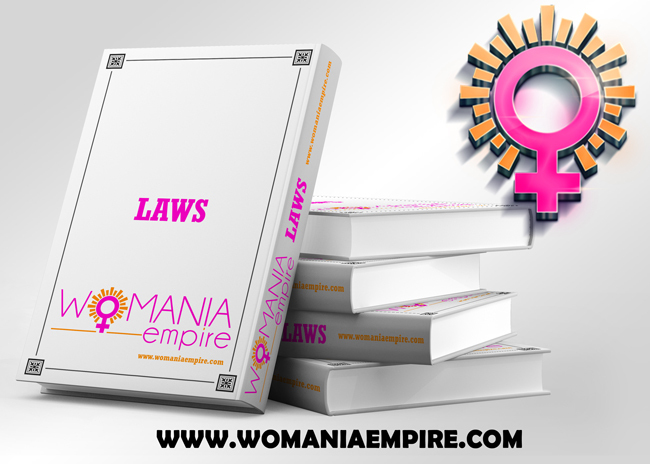 Updated version of Womania TAX LAW is now in German / Deutsch too!